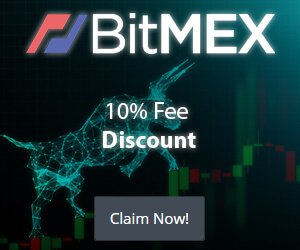 We are often ask What is the best way to buy Bitcoins? There are of course several ways, and in the near future we will be posting a complete guide, but until then, one of the best answers is short answers is Coinbase. If you are not familiar with Coinbase, they make the process of buying and selling Bitcoins a no brainer. Gone are the days of sending funds via some wire service and waiting…and waiting…and waiting for your coins to be deposited. Simply create a Coinbase account, add your bank account info, and you are off to the races. After your bank account is verified, go back to the “Buy/Sell” link and enter the amount of coins you want to buy and you are done! Once you have your Bitcoins you can of course spend or send them wherever you like. A quick note here: your first purchase will take 4 business days to complete, Coinbase will keep you well informed via email throughout the process. Once the first purchase is complete, you can add a credit card to your account as a back up payment source to become what they call Fully Verified, once this is done your future Bitcoin purchases will complete immediately! This is one of the features that solidifies Coinbase as our #1 recommendation. When it is time to trade your Bitcoins in for cash, the process is even easier. Done! The coins will be sold and the proceeds from the sale sent directly to your bank account, no muss, no fuss. Talk about market liquidity! Coinbase is also much more that just a means for individuals to purchase and sell Bitcoins, they also offer merchant tools to make it easy for businesses to accept Bitcoins as payment for their goods and services. In addition, they offer a simple and easy way to add a Bitcoin donation button to your site, we proudly use this service and appreciate any help our readers are willing to provide to help us offset the expense here at Crypto Pros. 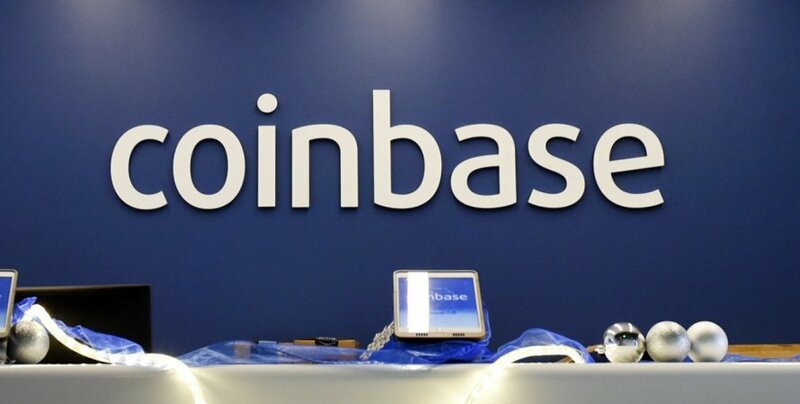 Read related post: Coinbase Review – Is Good Way To Buy Bitcoin Or Big Scam? In our opinion, yes. They have implanted a top notch security system, stores your coins offline, run the site under a SSL certificate, have secured paper backups, and offer the option of utilizing two-factor authentication.